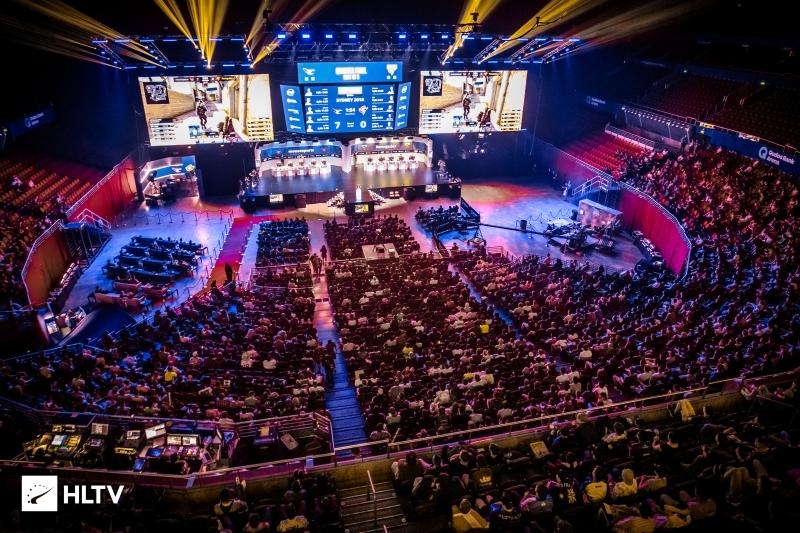 ESL have announced that MIBR are the third team invited to the upcoming IEM Sydney tournament, set to take place between April 30th - May 5th. 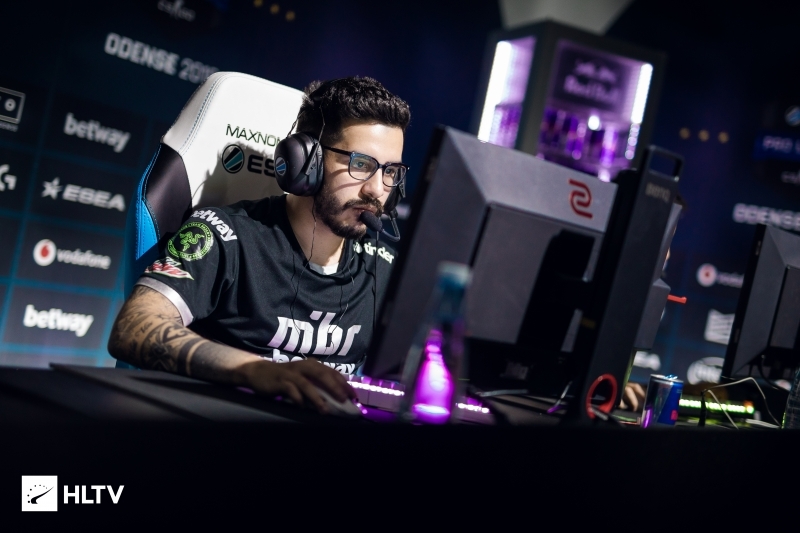 The core of the MIBR team, while under the SK organization, won the event when it was first run back in 2017 before falling out in the first round of the group stage in last year's iteration. Since then MIBR have gone through numerous changes, including recently returning to a full-Brazilian roster at the end of last year. 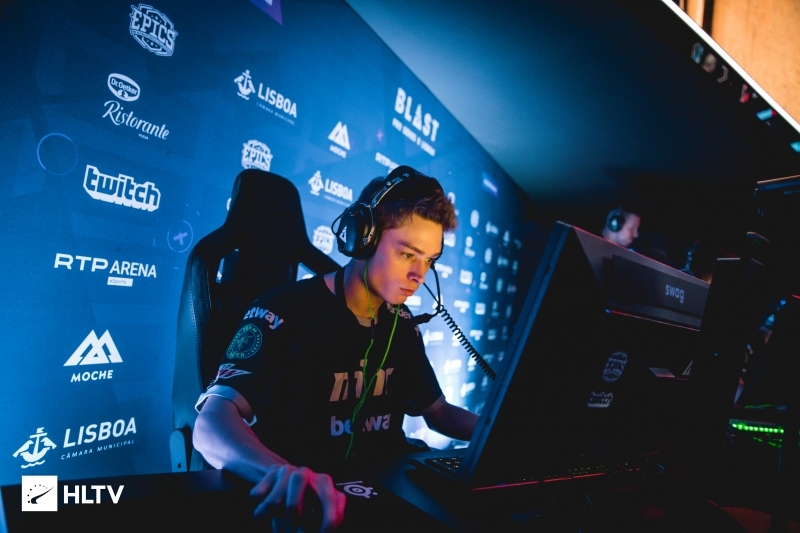 MIBR's first outing with their new roster will be at the upcoming Major, IEM Katowice 2019. IEM Sydney will be MIBR's fifth event of the year, having secured invites to WESG 2018 Finals, BLAST Pro Series Sao Paulo and StarSeries i-League Season 7, with all tournaments set to commence in March. The North America Closed Qualifier is set to start tomorrow, and in anticipation for it ESL have announced the brackets. The qualifier, in a double elimination format, will promote one of the eight competing teams to the main event in Sydney. Sunday saw the last two spots in the qualifier filled by Swole Patrol and Bad News Bears. Each of the invited teams have been paired up with the qualifying teams, this gives eUnited another match-up against familiar foes Luminosity in the first round. Elsewhere, Envy and Swole Patrol receive the only initial matchup between two ESL Pro League teams while Ghost will be facing Bad News Bears and compLexity take on MDL strugglers Win Scrims Not Matches. The qualifier will run until February 8th, with the winning team headed to IEM Sydney.